The Hout Bay Market is open every Friday 5 – 9pm and Saturday/Sunday 9.30am – 4pm for the happiest shopping in Cape Town! 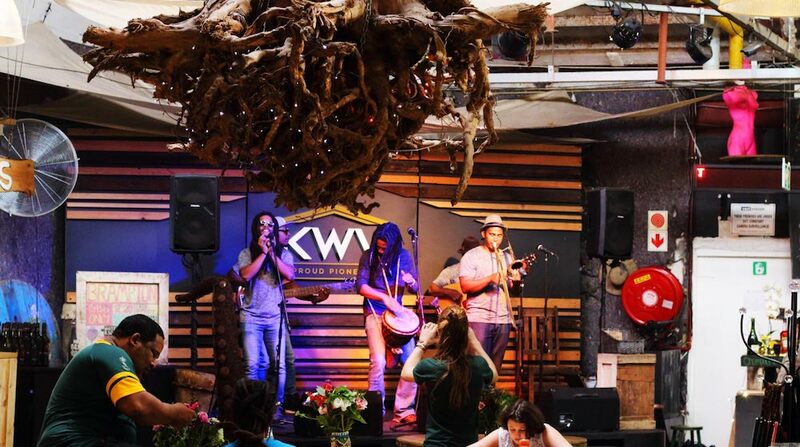 Join us every weekend for awesome entertainment from top and up-and-coming local muso’s live on the KWV Sound Stage! KWV SOUND STAGE JANUARY LINE UP Friday, January 26th – Larry Amos Band ?